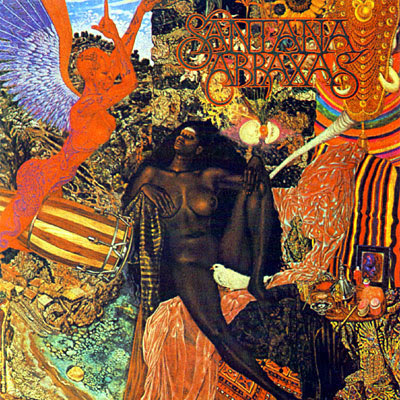 I'm on a real classic rock vibe just now... and Santana's second album Abraxas is just genius! The mix of guitar grooves and latin vibes is intoxicating. Black Magic Woman and Oye Como Va are timeless. This is an album that deserves to be appreciated from start to finish... from a long lost time when analogue and real time were valued. Recommended... a must for any collection. possibly my favourite album of all time! I'm pretty sure my Dad had (has?) 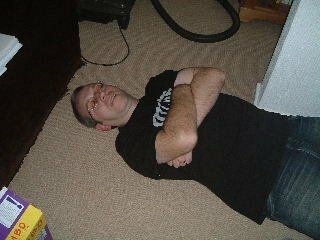 that album on vinyl, but I can't see him having an elpee with that amount of raw boobage on it!